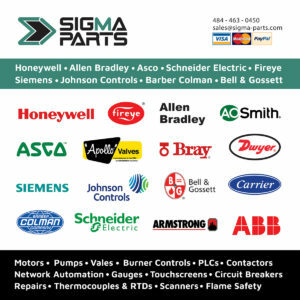 Welcome to Sigma Parts, your one-stop shop for the Industrial, MRO, & HVAC Control market. 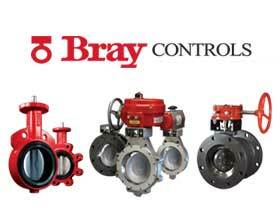 We have been offering engineering solutions to facilities worldwide for the last 12 years. Due to our wide range of warehouses, we are ready to ship to your plant, overnight if necessary. We depend on repeat business, and that is why we offer our best customer service and technical support. Our control products ship with a 1 year warranty standard, and our checkout process is simple and secure for your peace of mind. Sigma Parts wants to offer your purchaser a great price for every manufacturer and every RFQ. We have a passion for logistics. 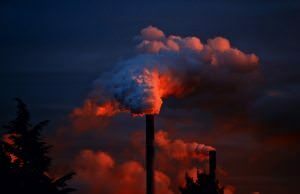 Our customers here include factories, hospitals, universities, utility companies, power plants, distributors, military bases, and exporters. Contact us today for a quick and reliable price quote.